Our website is designed to give you a thorough insight to our company values, service offerings and our dedication to quality. The key to our success is built on providing a complete package for the home owner in Nantwich and South Cheshire. 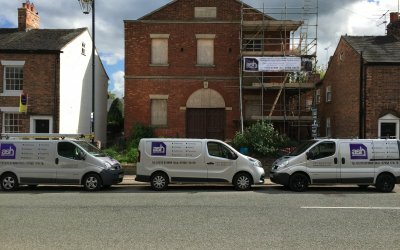 We have all the skills, manpower and qualifications to carry out all aspects of property refurbishment, modernisation and development using inhouse experience. Your projects are fully managed from inception to completion without the requirement for additional resource. 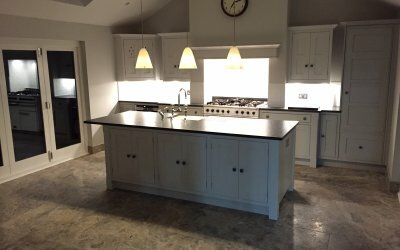 We have carried out many kitchen renovations and bathroom renovations along with full house modernisations and have a wealth of experience in providing high end quality installations. With all the necessary skills under one roof to carry out your home improvements, ASH PM Ltd are at your service.